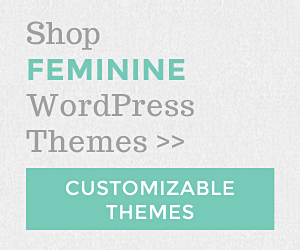 SimplyWP has released a two column WordPress theme called Floral Day that would be perfect for scrapbook, sewing and craft related blogs. 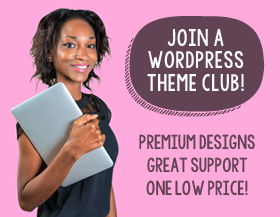 Do you have instructions for installing your theme. I copied the download into the theme folder and it isnt working. 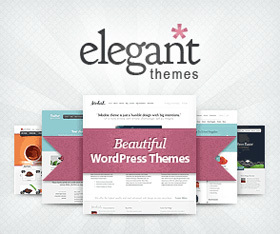 Hi Sam, This theme was created by Simply WP. 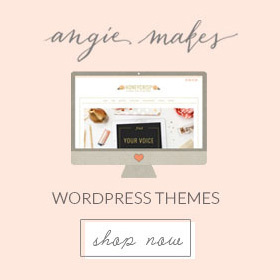 Please visit their website SimplyWP.com if you need assistance with this theme. Thanks for answering. I love your site!